The club would like to wish St. Mary’s Nenagh the very best of luck in the All-Ireland final tomorrow. They face Castlecomer Community School tomorrow in the final at 12 noon in St. Ryanagh’s, Banagher. Nenagh Éire Óg are represented on the panel by Niamh Sheridan, Caroline Browne, Megan Grace, Ciara Sherlock, Rachel O’Connor and Lucy Spain. There is a little extra spice added to the game as Burgess Duharra’s Ciara Holohan coaches the Kilkenny school. 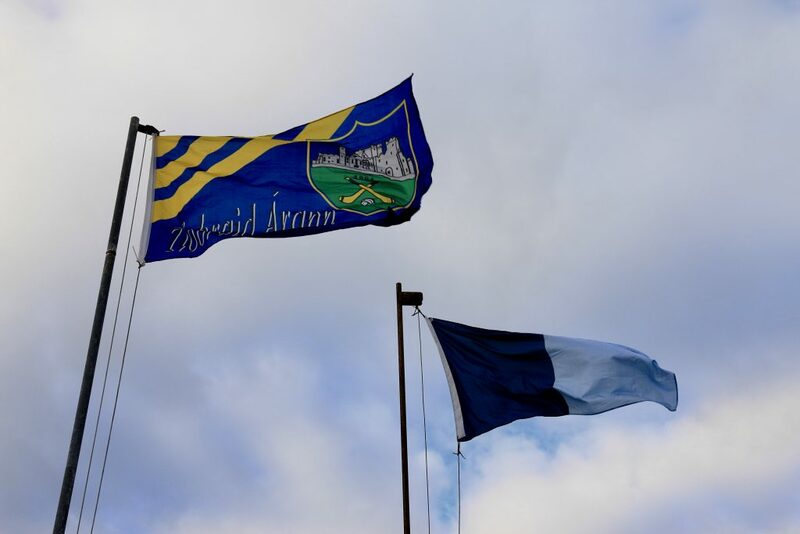 Congratulations go to St. Mary’s Nenagh who have qualified for the All-Ireland senior-B final following a great 1-8 to 1-6 win over Dominican College, Dublin in Na Fianna’s grounds this afternoon. Nenagh Éire Óg are represented on the panel by Niamh Sheridan, Ciara Sherlock, Megan Grace, Lucy Spain, Caroline Browne and Rachel O’Connor. If you would like to download the match programme from today’s game please click here. 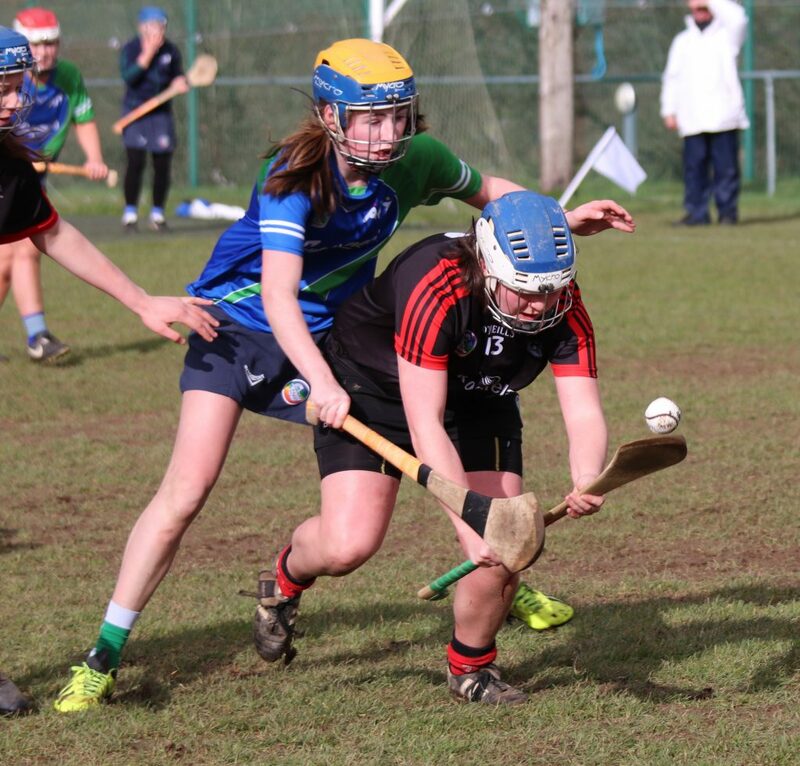 Tomorrow a number of our players are involved in third-level camogie finals. Aislinn O’Brien will represent Trinity College Dublin in the Fr. Meagher Cup final against IT Tralee at 12 noon while Ruth Hassett is part of the NUI Maynooth side that will play in the Purcell Cup final at 2pm against NUI Galway. 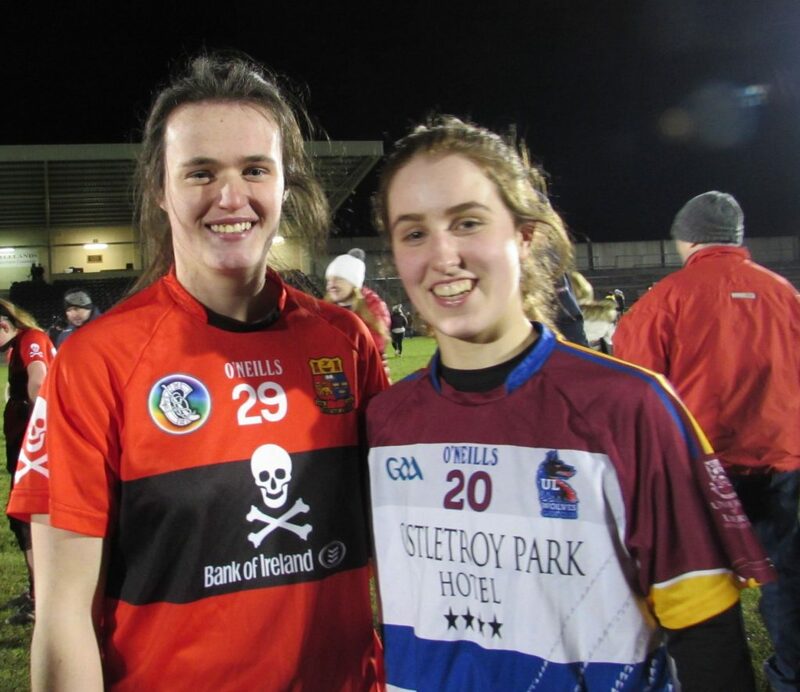 The prestigious Ashbourne Cup will leave a lot of Nenagh Éire Óg supporters confused as to who to shout for as Grace O’Brien (UL) and Hazel McAuliffe (UCC) will be on opposite sides as University of Limerick play University College Cork in the final at 4pm. 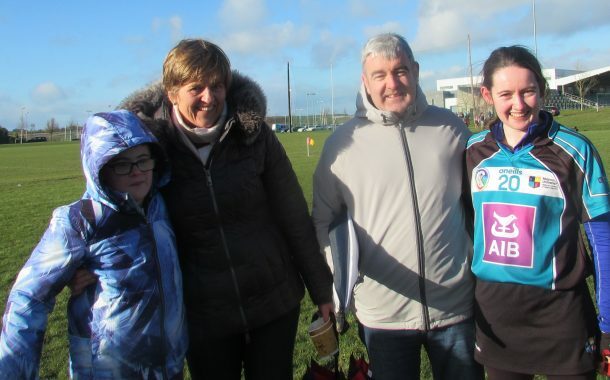 These two sides have met in the last three Ashbourne Cup finals while in the 2017 final Grace created her own piece of history by becoming the first Nenagh Éire Óg player to win this competition. She won her second last year. 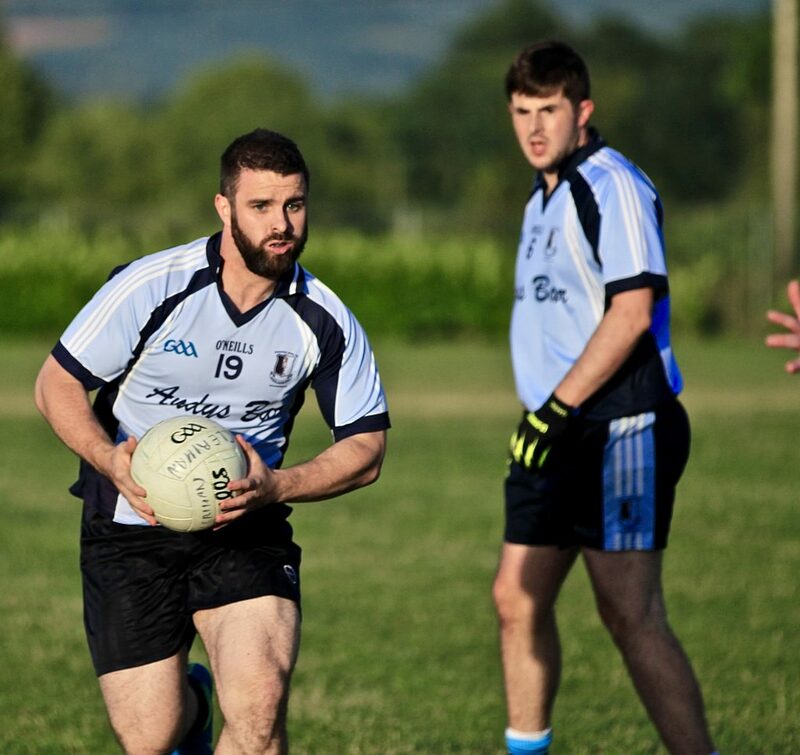 We had another connection to the Ashbourne Cup competition this weekend as Mike Ryan was the man in the middle in the semi-final between Waterford Institute of Technology and University College Cork. All games take place in Mallow tomorrow. 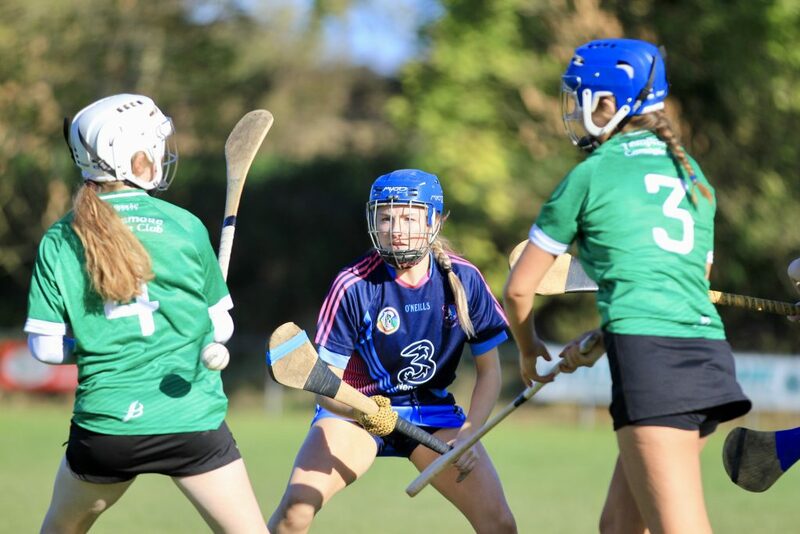 Best of luck to St. Mary’s Nenagh in the senior B Munster camogie final this Saturday. 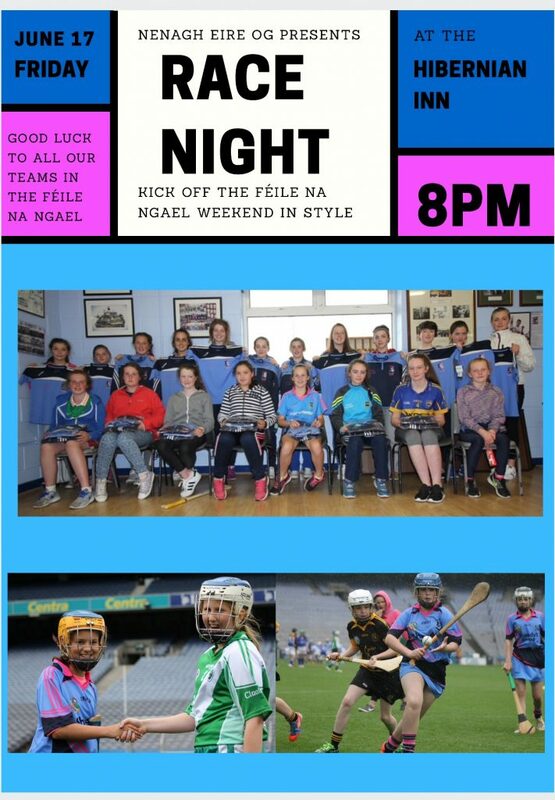 The girls face Clare side St. Flannan’s in Clarecastle at 12:30pm and Caroline Browne, Lucy Spain, Megan Grace, Rachel O’Connor, Ciara Sherlock and Niamh Sheridan are the Nenagh Éire Óg representatives on the panel. 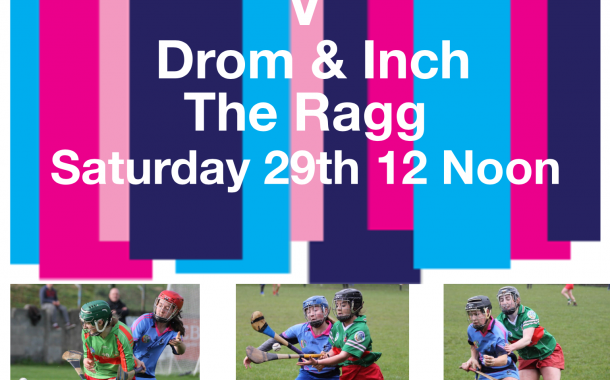 The panel have been training diligently throughout the autumn and winter and deserve huge support on Saturday. Commiserations go to Nenagh CBS who were agonisingly defeated by a last-ditch goal by CBC Cork, 2-14 to 2-12, in the Dr. Harty Cup quarter-final this afternoon. Victory seemed assured after Bryan McLoughlin scored what appeared to be a match-winning goal three minutes into injury time but the Cork lads from the resultant puck out worked the ball up the field to score a goal of their own within thirty seconds. 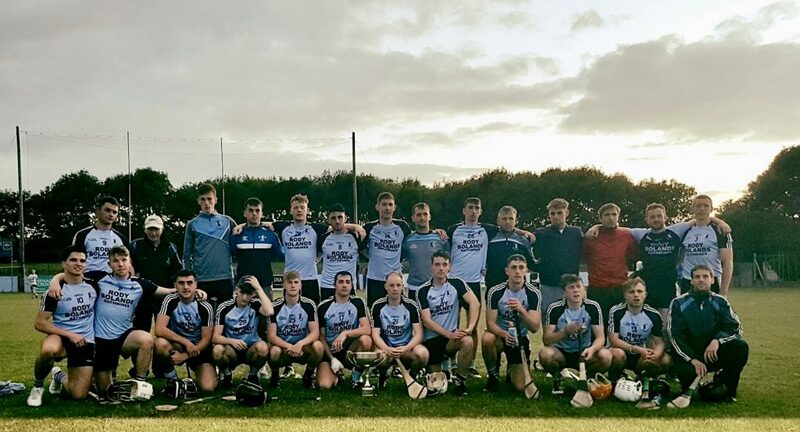 Nenagh were represented by Rory O’Donovan, Seán Phelan, Liam Heffernan, Fiachra Starr, Conor Hennessy, Gavin Dooley, Paul McLoughlin, Brendan Long and Conor Robinson while former Nenagh players Donach O’Donnell and Dean Ray were part of the management team. Once again we wish to thank all the schools in our parish for their continued work in promoting Gaelic games. Teachers and coaches are very generous with their time and knowledge and this is appreciated by everyone in Nenagh Éire Óg. 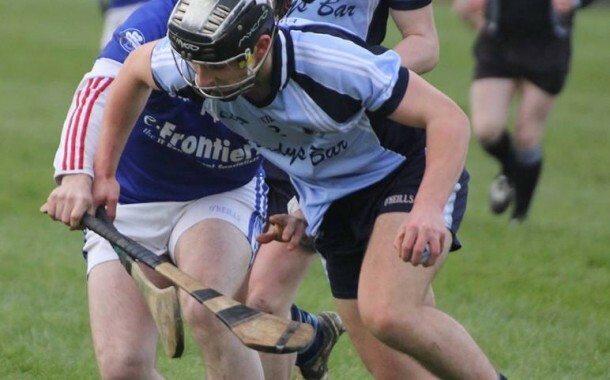 Our Senior Hurlers overcame Killenaule in the League on Sunday morning down in Killenaule, on a scoreline of 3-17 to 0-22 points. Our next fixture will be available on the club website or Twitter, once it’s been confirmed. 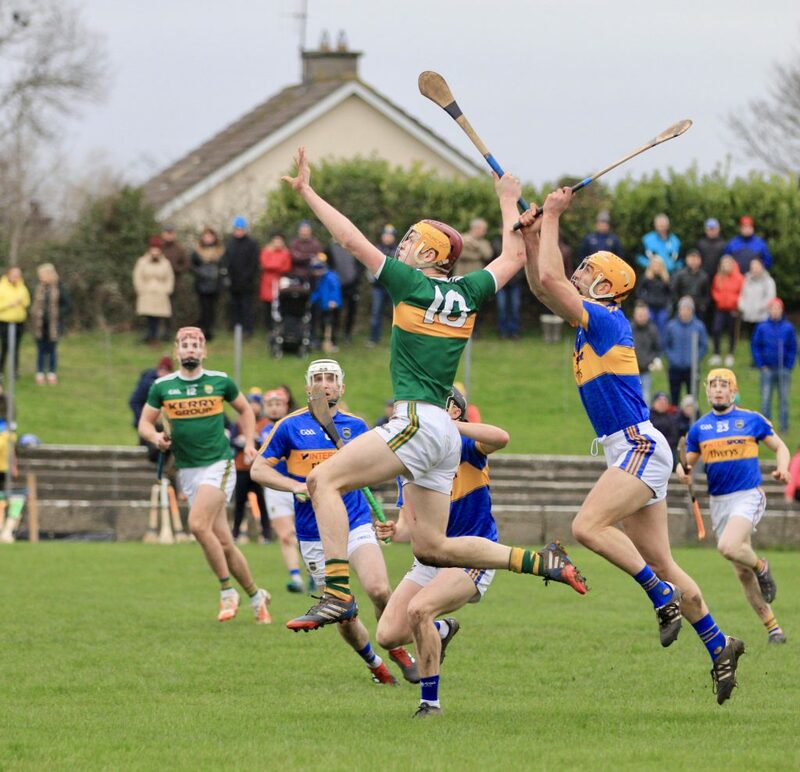 Congratulations to Jake Morris, Conor McCarthy and all of the Tipperary Minor Team that overcame Limerick last Wednesday. Under 12: Both U12s had good games V Newport on Friday & both had good wins. Well done to all. Training as usual this week. Under 14: Our U14 footballers lost out to an impressive Ballina side in round 3 of the football championship. Our next football championship game is away to Inane Rovers at 6.30pm on Wednesday, April 12th. 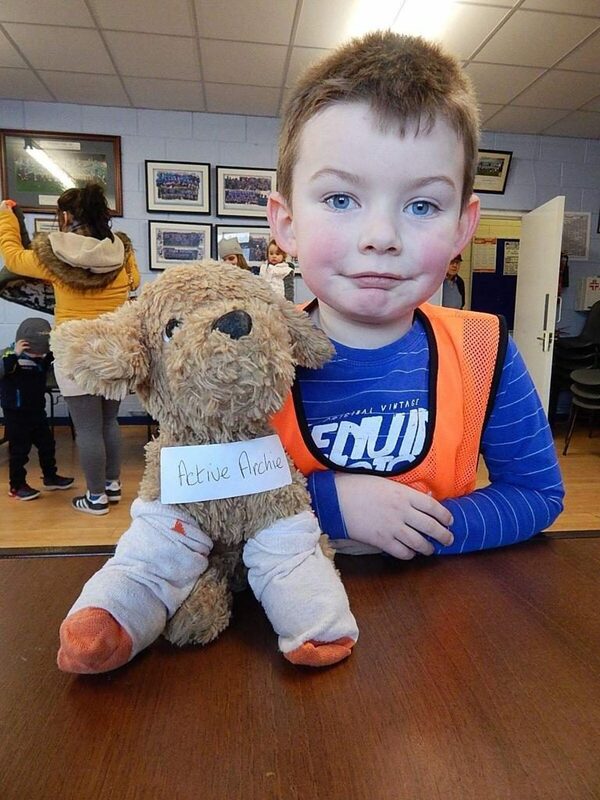 U8: Training is on Thursdays 5.30 to 6.30 with Ciarán Morris. We would like to thank the senior players for helping out over the last few weeks but as it is such a large group of players we need more help if they are to get the most out of their time in the field. We would encourage the parents to set up a rota to help out. 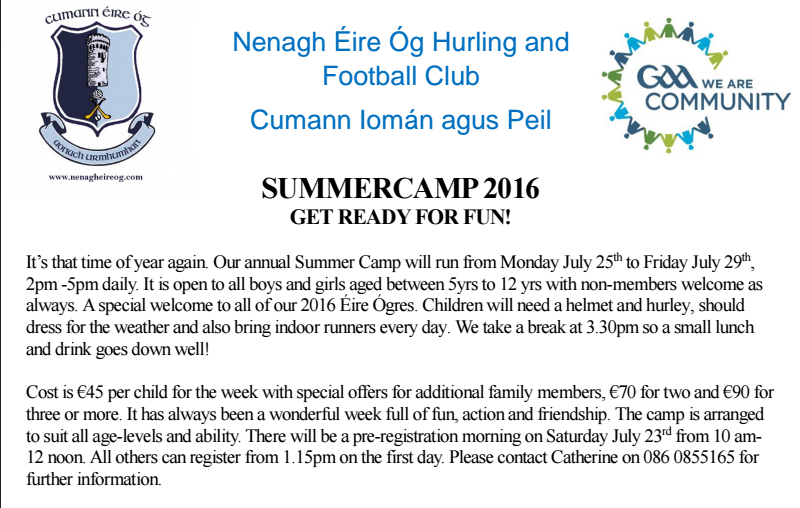 Contact chairperson Caitriona Morris 087-7776135. U10’s and U12’s training on Thursdays 5.30 to 6.30 . 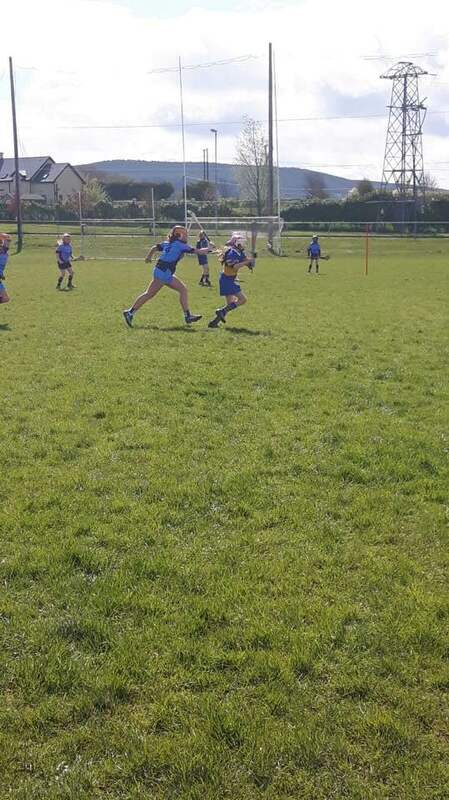 Well done to the u12s who played outstandingly well in the Camán to Munster blitz in Mallow last Saturday just missing out in the ultimate prize of playing in Croke Park. U14: Training on Tuesdays 5.30 to 6.30. They are due to play against Cashel this week. You will be notified by WhatsApp message. Best of luck to Meaghan Morris, Hazel Cawley and Michelle Barry and their Tipperary u 14 colleagues in the Limerick blitz this weekend. 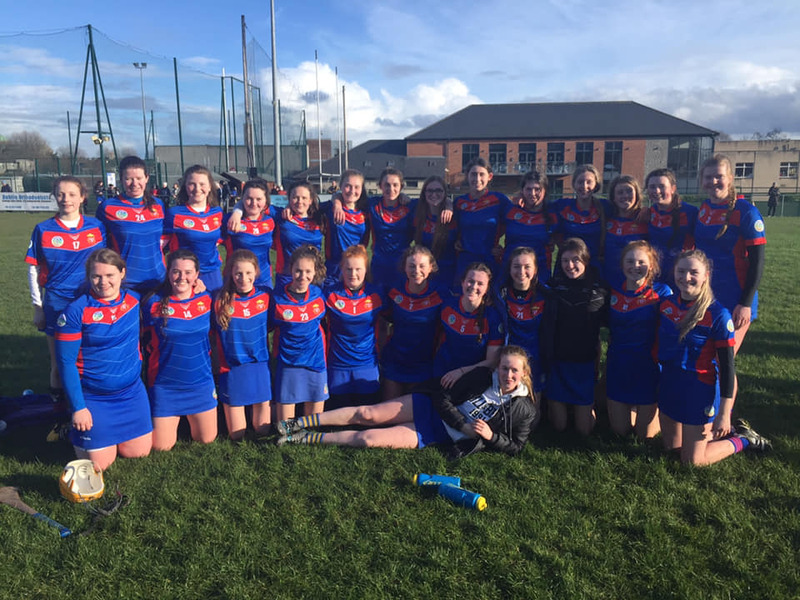 U16: The Nenagh/ Kildangan team played Ballina in what can only be described as an outstandingly skilful game of Camogie in MacDonagh park on Monday night in horrific conditions. It didn’t deter either team as they went at each other hammer and tongs. The newly amalgamated team are gelling well together but it was Ballina who raced into a 2.2 to 3 point lead at half time. 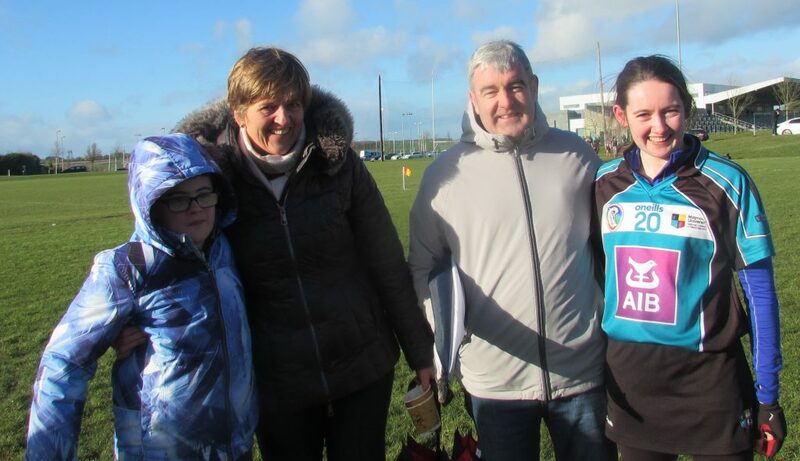 Nenagh/Kildangan came out a different team in the second half after a robust half time team talk by Manager Martin Morris and also the introduction of Meaghan Morris and Hazel Cawley into the Nenagh/ Kildangan forward line was beginning to unsettle the Ballina backs. 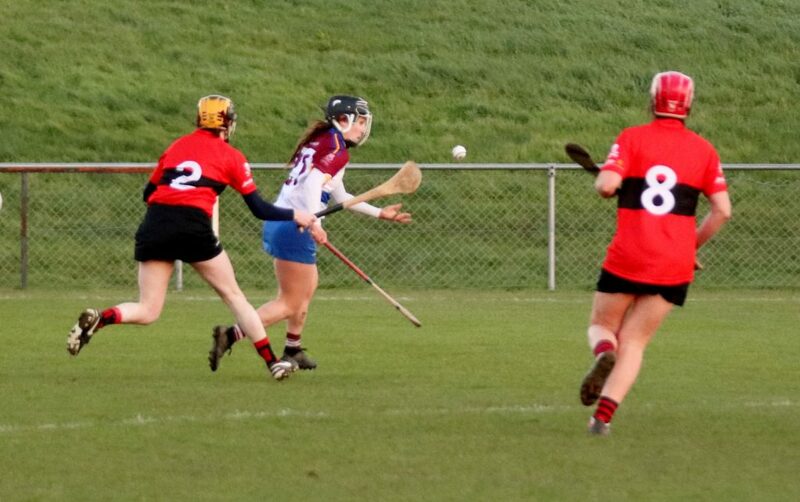 This was to be a ding dong game full of skill and determination as the lead changed hands a few times in the second half with Sarah Hallinan scoring 2 goals for Nenagh . 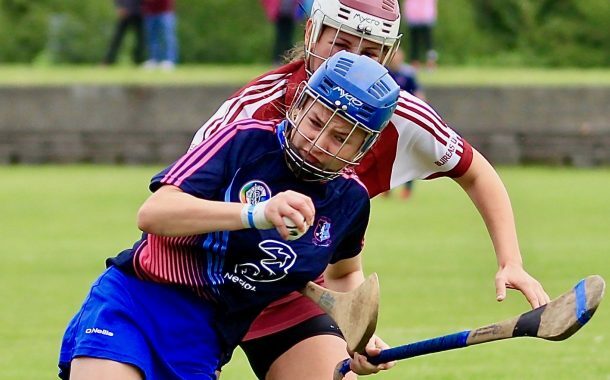 Ballina looked to have clinched the game but an injury time goal from Meaghan Grace who was set up by Meaghan Morris ensured that the game ended a draw 3.4 apiece. They now play Newport away on Monday night and a win is a must for this team. 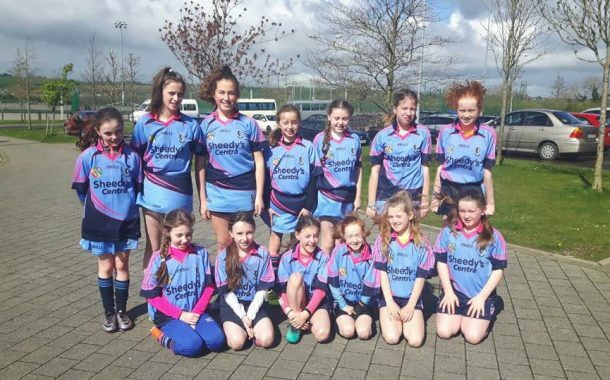 Team Ella Carey , Siobhán Collins , Sarah Seymour , Katie Morris , Abbie Sheedy , Maeve Ryan , Naoise McCloone , Ellie Spain , Maeve Hassett , Aishlin Moran , Lucy Spain (0.1pt) Meaghan Grace(1.1) Sarah Hallinan (2.0) Lilly O Brien, Emma Gavin, Meaghan Morris (0.2) Eva McKeogh ,Hazel Cawley , Caoimhe Clancy ,Orla Flannery ,Leah McLoughney . 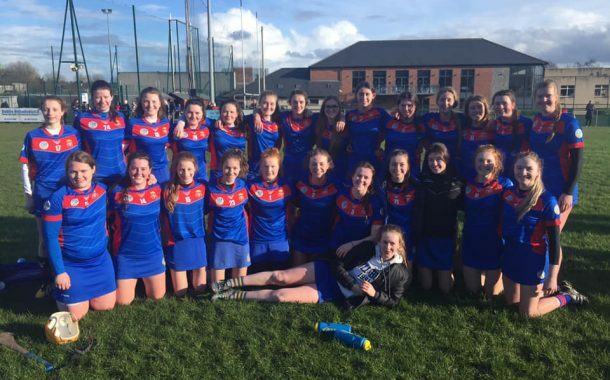 Hard luck to Ella Carey ,Lucy Spain , Katie Morris and Maeve Hassett and their Tipperary u 16 team who lost out to Cork in the Munster final last weekend. The senior team continue to train hard as they prepare themselves for the Senior championship later in the year. The club will have a celebration of our hard won elevation to senior status in the Scouts Hall May 13th. It will celebrate all the players and management of the club that were involved since the foundation of the club. It will also be an opportunity to thank our sponsors and allow our sponsors and opportunity to showcase their businesses in the entrance to the hall. Our annual clothes collection is on Saturday April 22nd, and is a great way for your spring clean to make money for our club. A picture of our U12 team in action. Nenagh Éire Óg Camogie Club was proud to provide 5 players to the Tipperary team who won the Munster Intermediate Championship. It is yet another great achievement for our Camogie Club, as it is the first time any player from the club has won this particular medal. Well to all the girls involved, who are pictured below. 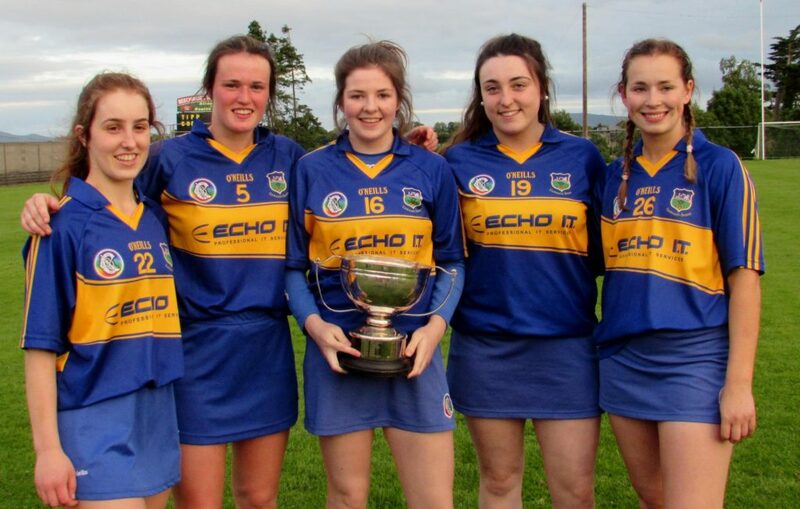 Left to right – Grace O Brien, Hazel McAuliffe, Sarah Quigley, Rachel Maher, Alanna Morris. Please join us for our Race Night this Friday at 8pm in the Hibernian Inn. Music, entertainment and plenty of fun guaranteed.